Posted on 06 April 2018. 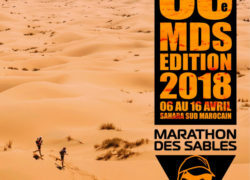 It is very exciting to have the opportunity to return to celebrate where the Marathon Man adventure started 10 years ago by returning to take on the toughest footrace on earth at the 250km (156 mile) Marathon des Sables in the Sahara Desert. This represents a remarkable recovery after dislocating my shoulder at the Cairns Marathon in July last year and dealing with considerable pain it was alarming to pile on the weight while not running. In early 2018 I committed to real change dropping more than 25kg in a little over 2 months in preparation for this massive challenge. 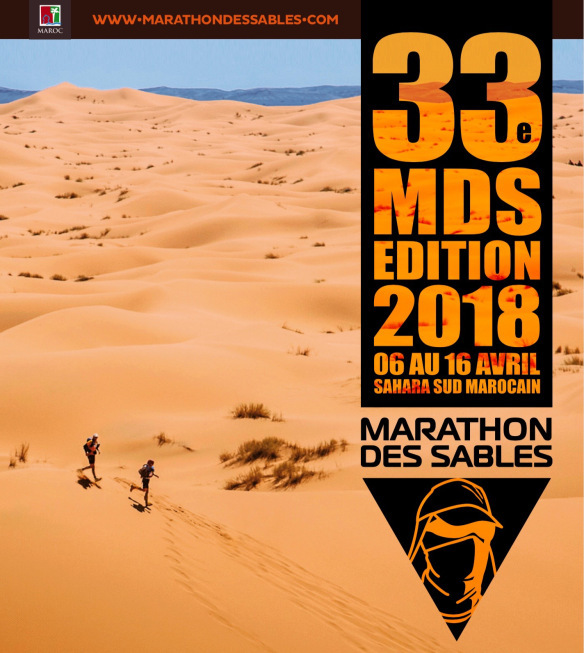 Please write me with your messages of wisdom and motivation at http://www.marathondessables.com/…/maratho…/write-to-a-racer to help keep pushing a little harder each day and go the distance to make you proud. 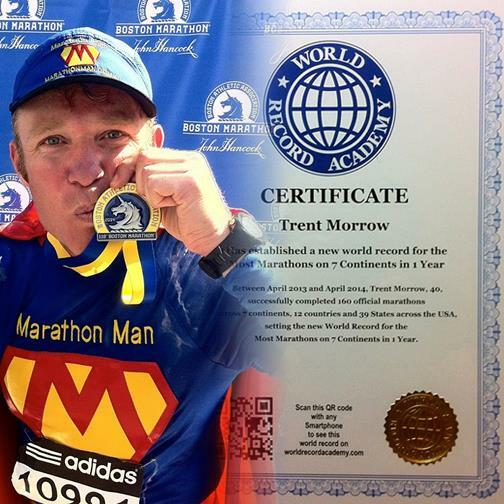 Bib Number is 888.